Sara Evans Album Release Concert On Sale Now! Includes Meet & Greet! 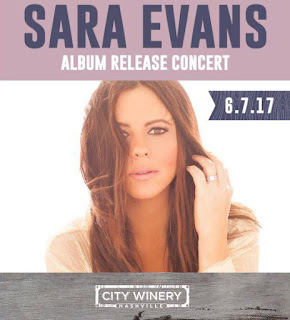 Sara Evans will launch her new new album, Words, at the City Winery in Nashville on Wednesday, June 7, 2017 during CMA Music Festival week!